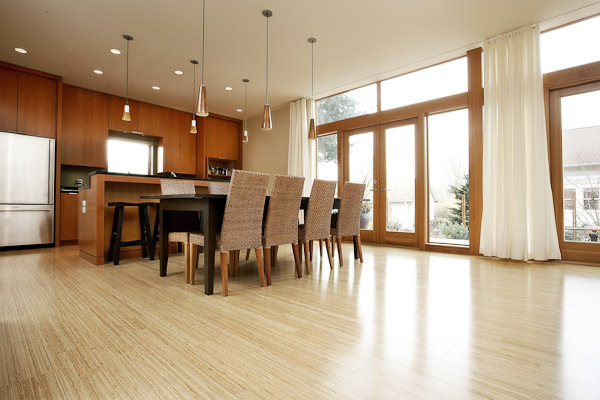 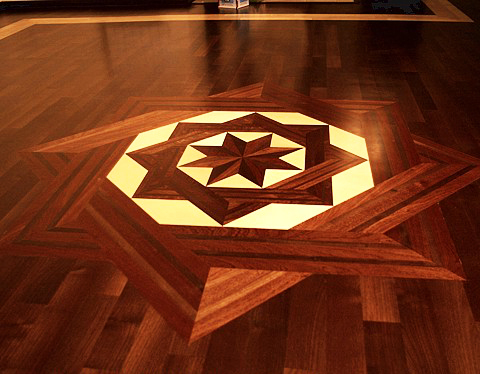 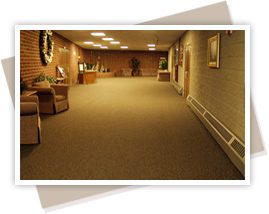 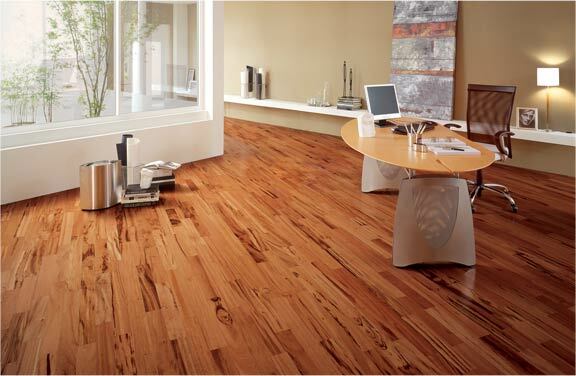 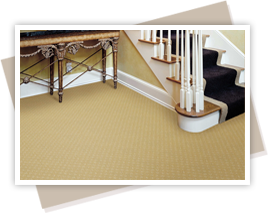 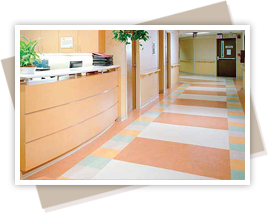 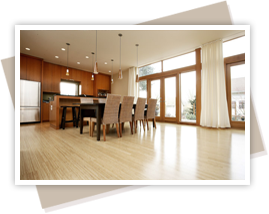 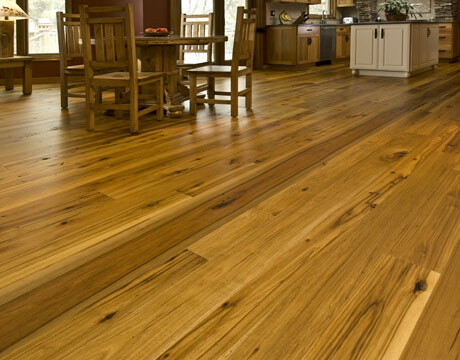 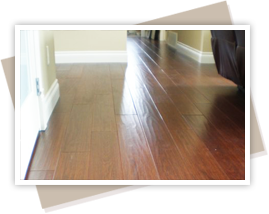 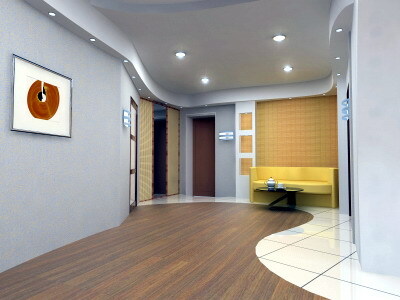 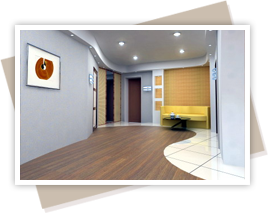 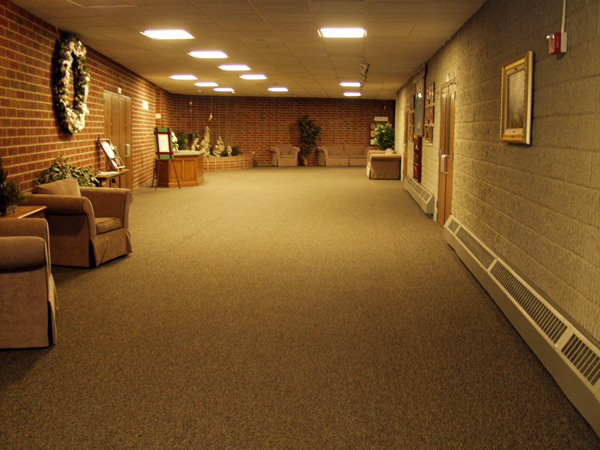 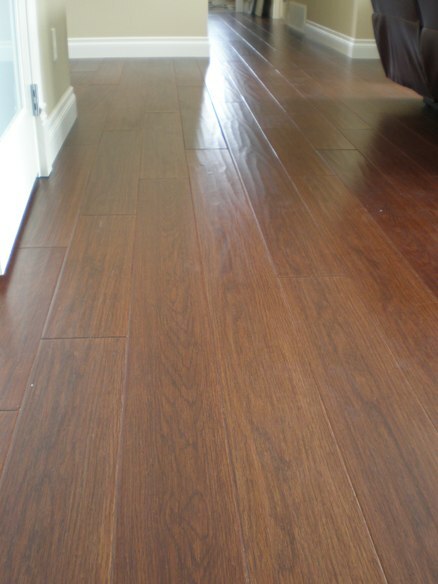 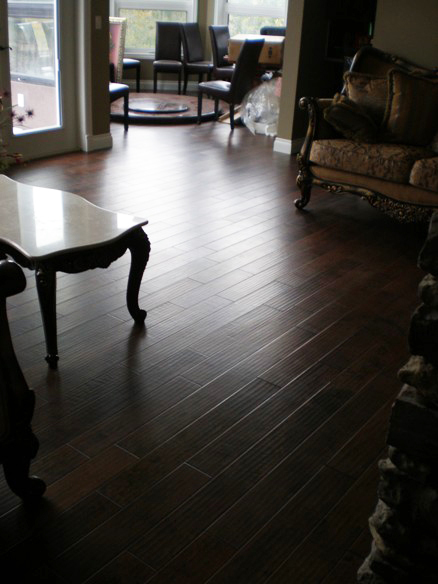 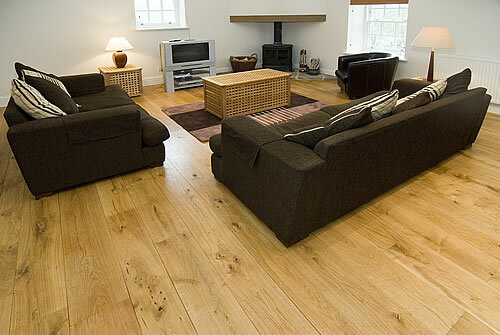 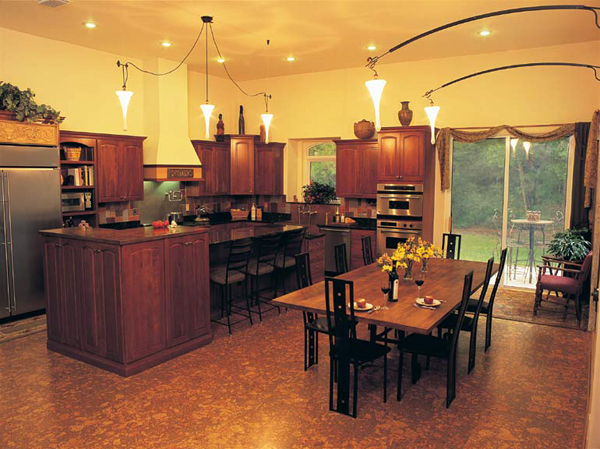 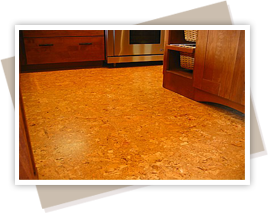 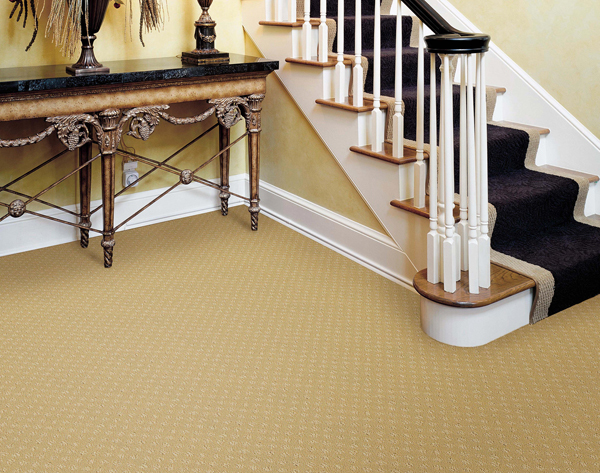 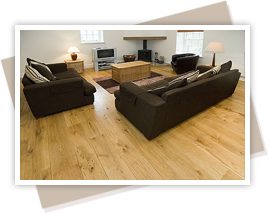 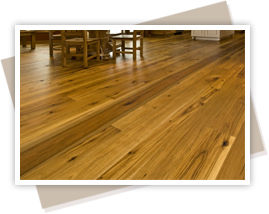 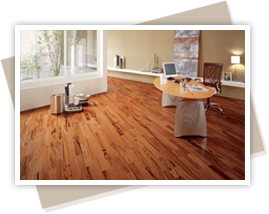 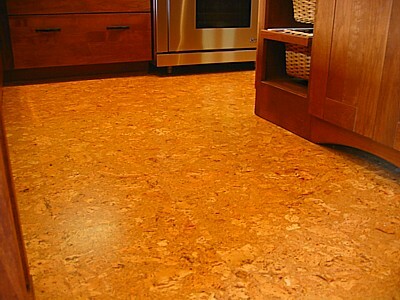 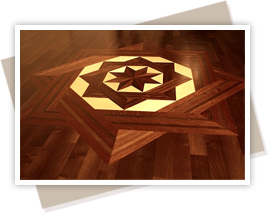 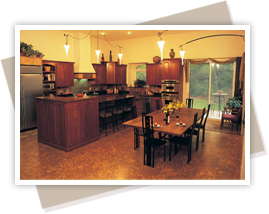 YF Custom Flooring is your next choice for premium quality custom flooring. 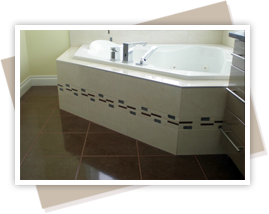 Our team of contractors is highly experienced. 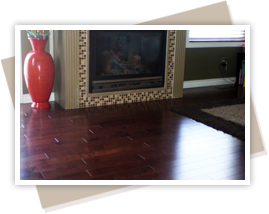 They know flooring done right takes time and requires skill. 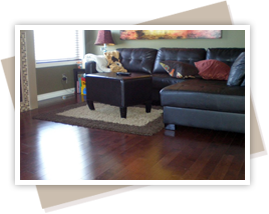 Low prices often lead to a job done in haste so that the contractors can move onto the next one quickly. 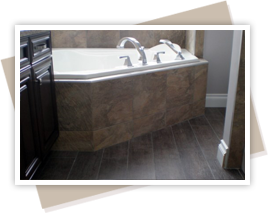 Like anything else, you get what you pay for. 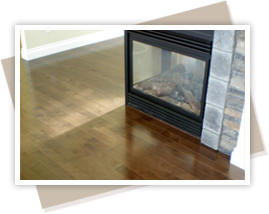 So prices should reflect the skill level as well as credibility. 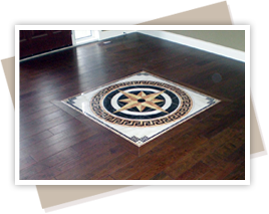 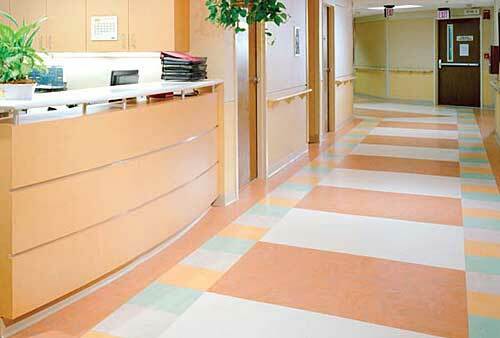 DO NOT LET YOUR FLOOR BE THE TEST SUBJECT FOR A CONTRACTOR’S INEXPERIENCE. 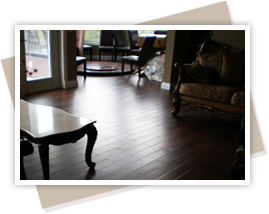 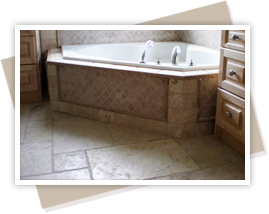 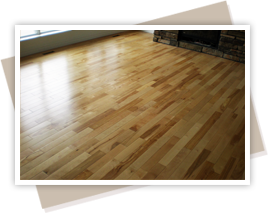 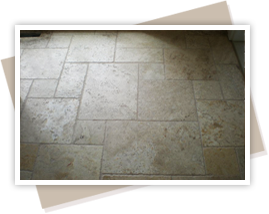 Call us at YF Custom Flooring and we will get the job done right.